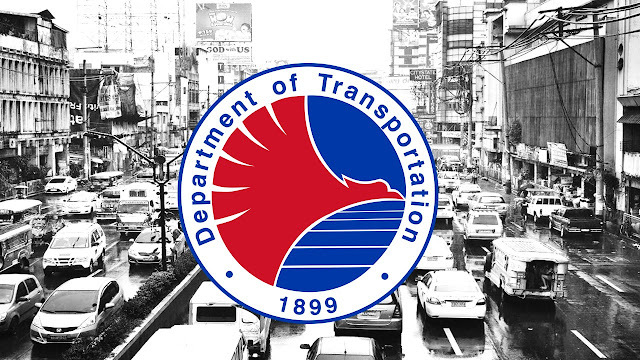 “Wala nang traffic sa Regalado starting November,” this was the assurance of Department of Transportation (DOTr) Secretary Arthur Tugade with reference to the traffic buildup along Doña Carmen and Regalado Streets in Quezon City as a result of the ongoing construction of MRT7 station columns. During the Progress Briefing and Inspection of Build Build Build (BBB) on Thursday, Secretary Tugade announced that the construction of the MRT-7 columns along the said roads shall be finished by November this year, easing traffic flow in the area. "We ask for the public's continuous understanding and patience as we are striving to complete the construction of MRT-7 by 2019. Ang mga nararanasan po nating abala sa kasalukuyan, lahat po yan ay pansamantala lamang. Pero pangmatagalang ginhawa naman ang masisiguro ko sa inyo sa oras na ito'y makumpleto," Tugade said. Composed of 14 stations, the 22 km MRT7 rail transit system will connect North Avenue in Quezon city to San Jose Del Monte City in Bulacan. Among the areas where stations shall be constructed include: North Avenue, Quezon City Memorial Circle, University Avenue, Tandang Sora, Don Antonio, Batasan, Doña Carmen, Regalado, Mindanao Avenue, Quirino, Sacred Heart, Tala, and San Jose Del Monte. Upon completion of construction targeted by 2019, MRT-7 will accommodate an estimated ridership of 420,000 passengers daily. The DOTr shall provide technical support to the Quezon City LGU and the National Housing Authority (NHA) in the facilitation of guaranteed relocation for informal settlers that shall be affected by the construction of the North Avenue and Quezon Memorial Circle stations. Currently, there are 160 families initially identified which still has to undergo vetting procedures from the NHA. Nevertheless, relocation sites are being prepared in Tanay, Rizal and in Bulacan for qualified candidates. Other relocation options such as the "Balik Probinsiya" program of the government is also being explored.